(2018). Effect of Melt Spinning Variables on the Structural Changes of Recycled and Bottle Grade Filament Yarn PET. Journal of Textiles and Polymers, 6(2), 67-75.
. "Effect of Melt Spinning Variables on the Structural Changes of Recycled and Bottle Grade Filament Yarn PET". 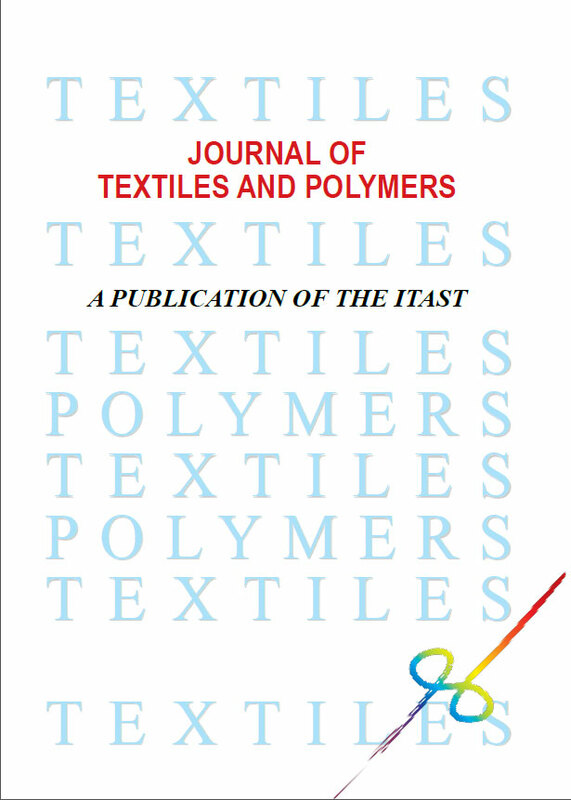 Journal of Textiles and Polymers, 6, 2, 2018, 67-75. (2018). 'Effect of Melt Spinning Variables on the Structural Changes of Recycled and Bottle Grade Filament Yarn PET', Journal of Textiles and Polymers, 6(2), pp. 67-75. Effect of Melt Spinning Variables on the Structural Changes of Recycled and Bottle Grade Filament Yarn PET. Journal of Textiles and Polymers, 2018; 6(2): 67-75.